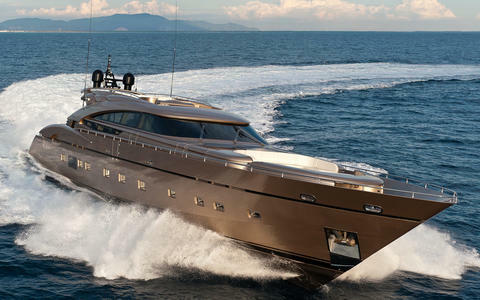 Have you ever done yacht charter Capri? 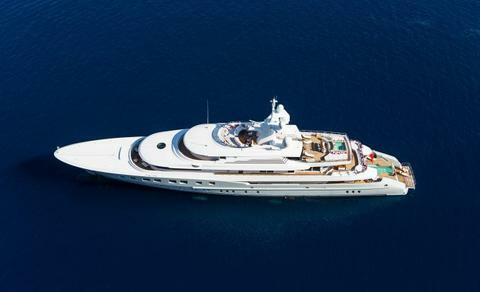 Have you ever gone to Capri with a charter boat or yacht? 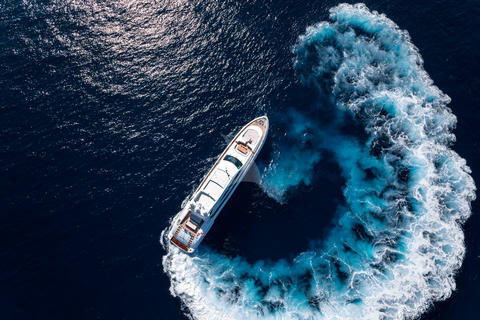 Happycharter, your specialist for yacht charter, boat rental and boating vacations, has got the right boat for rent for everybody. 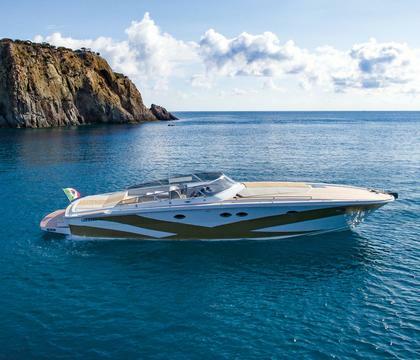 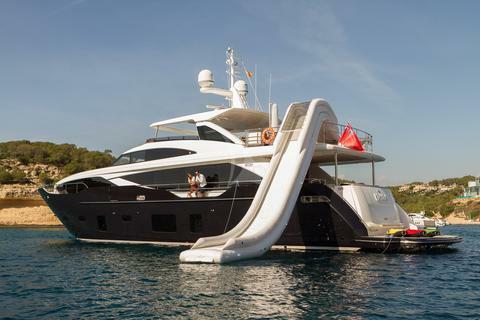 Do you offer yacht charter Capri by yourself? 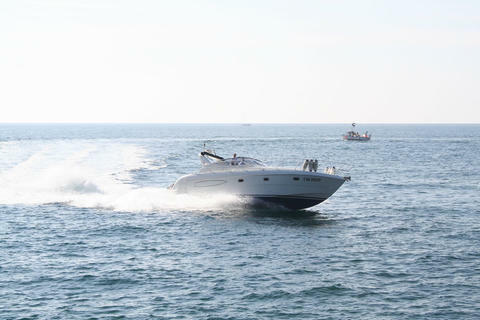 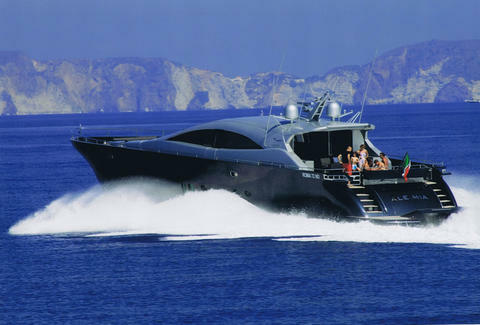 Or do you hire charter boats and charter yachts in other areas? 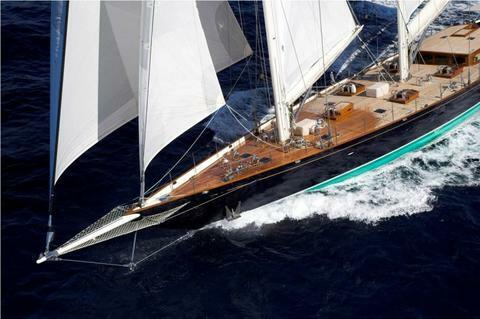 Boat rental of sailing yachts or motor yachts? 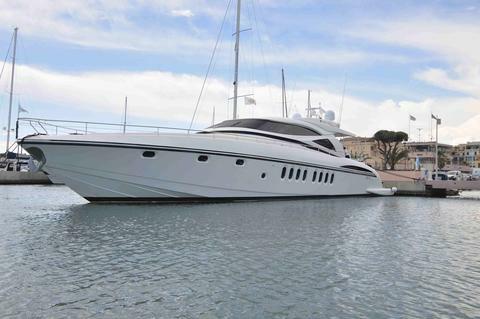 Sign up and add your sailboats, powerboats, houseboats or catamarans for rent into our yacht charter data base!